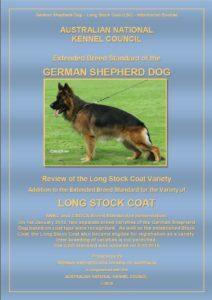 Lecture – Review of the LSC Variety based on the GSD Extended Breed Standard. 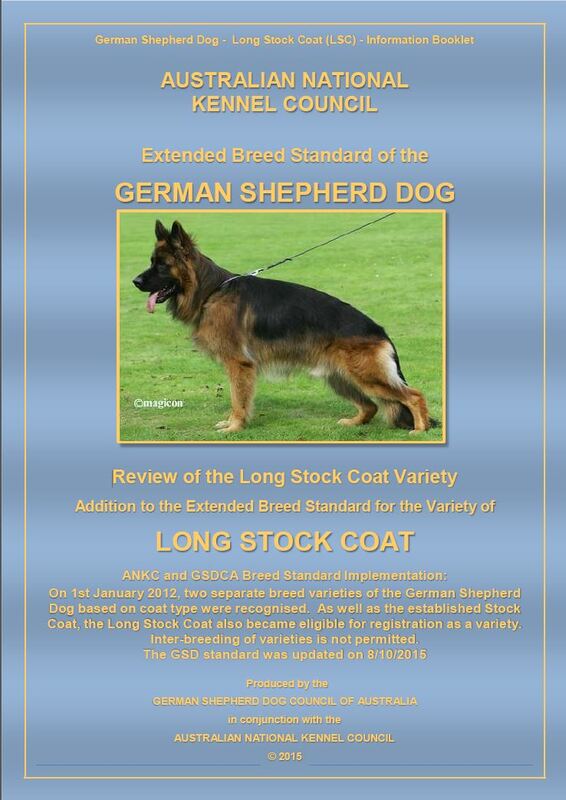 GSD Long Stock Coat Review July 2015 – 1 MB file size. 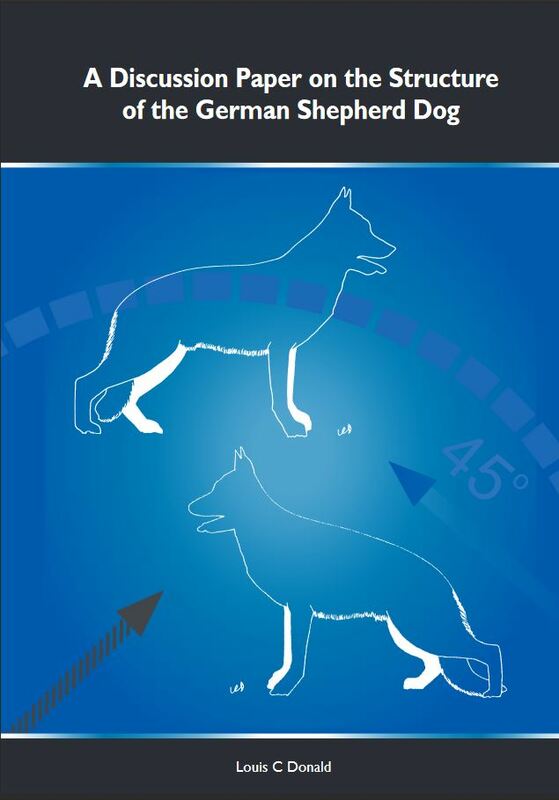 New, latest edition, updated and revised article written by Louis C Donald. 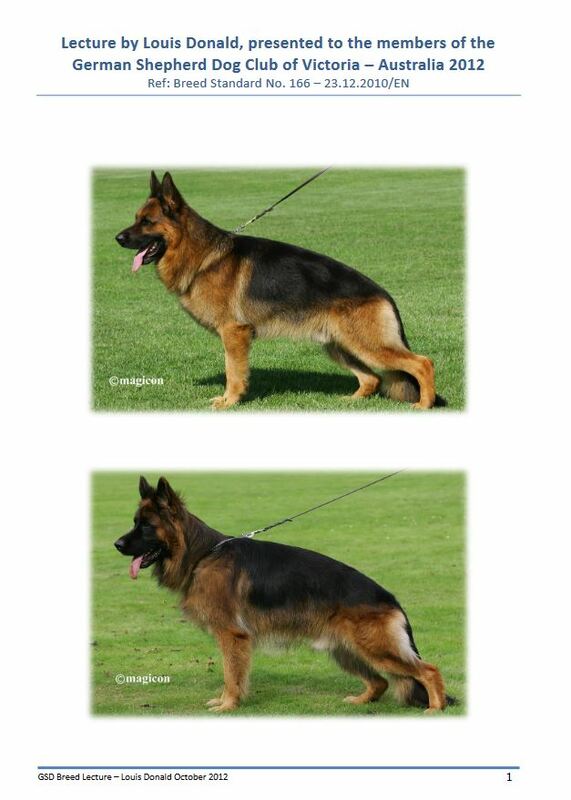 “Discussion and Analysis of the SV Breed Standard“ – Rv7 – 835 KB file size. “Long Coat German Shepherd Dogs“ – 1.1 MB file size. 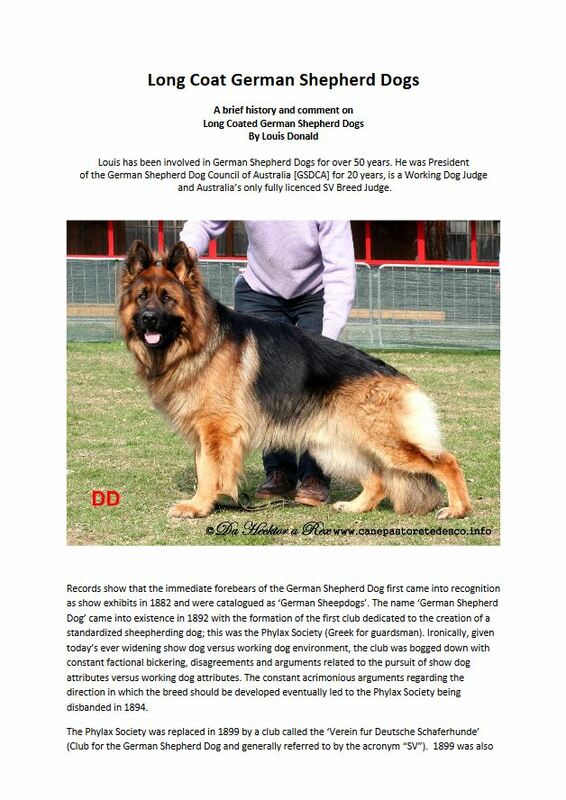 in the National Review July 2011 issue. “A Discussion Paper on the Structure of the German Shepherd Dog“ – Note: 9 MB file size.